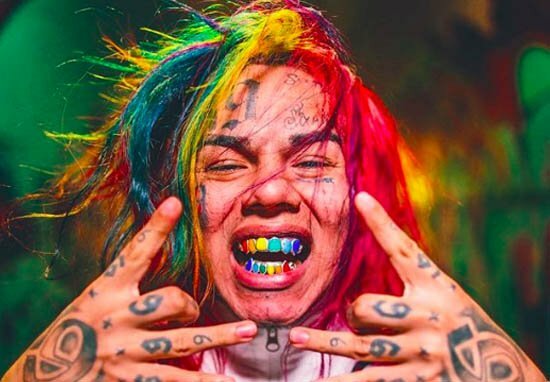 It’s not a secret that Tekashi 6ix9ine is known for his rainbow appearance and controversial behavior along with his screaming technique in most of his songs. Due to these unique traits 6ix9ine possesses, his fame has risen and manages to be the trending topic every time he releases a new song. Being one of the biggest names in the game right now with every song he drops hitting the Billboard charts, Tekashi 6ix9ine made a huge decision by becoming the first signee to the Create Music Group public division, based out of Hollywood.